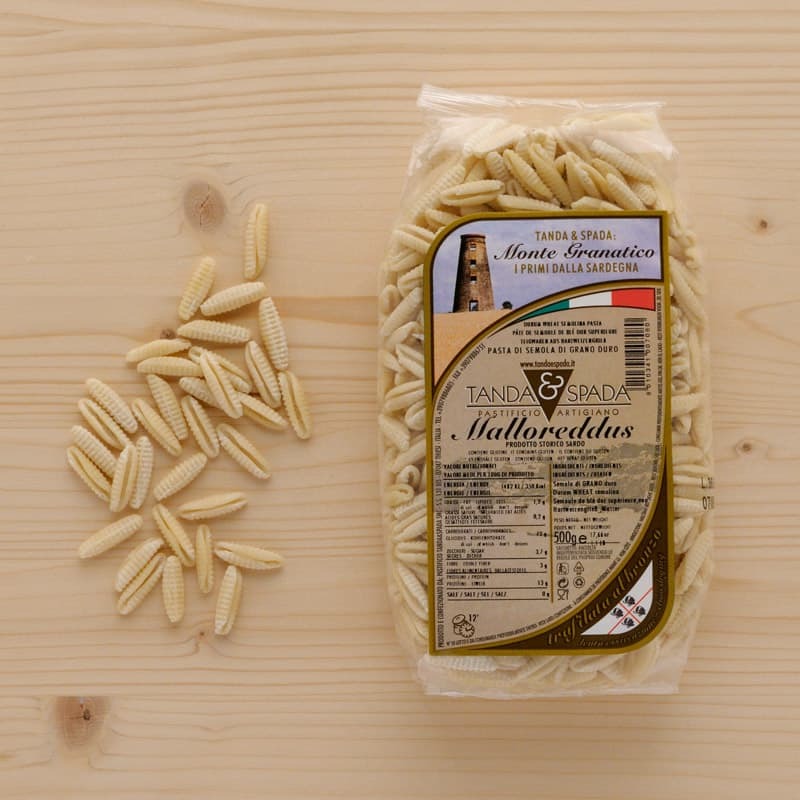 Our Sardinian "gnocchi-like" malloreddus pasta is made with the finest quality durum wheat semolina. Malloreddus remains a traditional dish prepared by housewives in Sardinia since ancient time for all the most important occasions such as: parties, village festivals and weddings. Delicious with our salsiccia sarda and a variety of our easy to use cooking sauces.